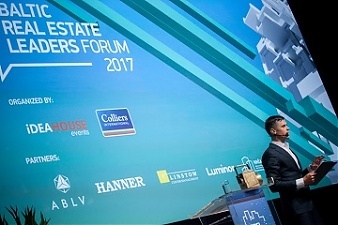 On November 2, the annual Baltic Real Estate Leadership Forum will take place at the VEF Culture Palace, dedicated to the real estate sector and its current trends. 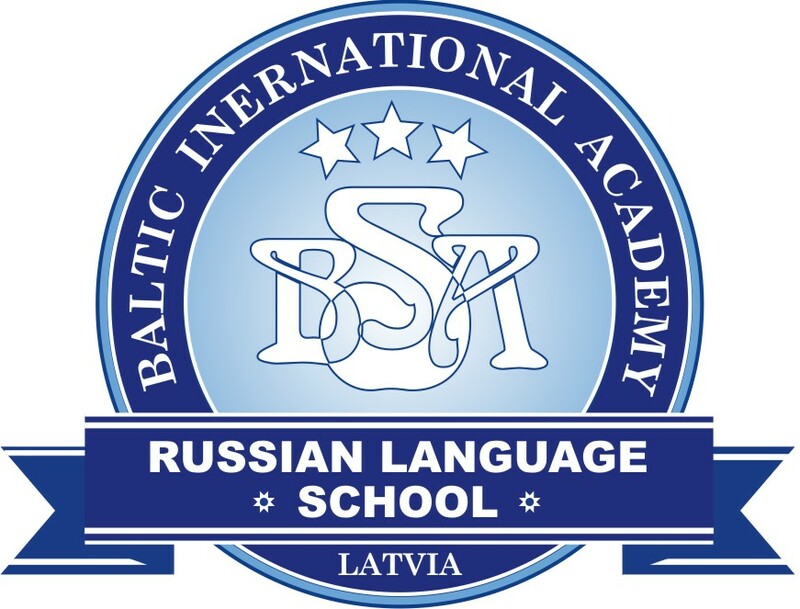 Within the framework of the forum, leading industry experts, businessmen and investors from Baltic States and other European countries will meet in Riga in order to discuss various issues and challenges related to the real estate sector, future trends and development, and to promote a deeper understanding of investment attraction. This year, the BREL program will focus on smart urban planning, current affairs in the retail sector and the development of future technologies. Hanriette Vamberg, the partner and CEO of Gehl Architects in Denmark, will open the first session as the keynote speaker of BREL Forum, with a talk about building a citizen-friendly city and case studies from real urban transformation projects and examples of improvement strategies based on research in human daily routines. Damian Harrington, Regional Manager at Colliers International in the EMEA, will focus on talent and investment attraction of cities that serve as a model for other European regions. Gijs Klomp, Nepi Rockcastle Investment Manager from the Netherlands will share his thoughts on starting a business in the Baltic market, as well as the challenges and growth opportunities associated with this process. 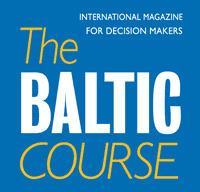 He will look at the main advantages of the Baltic market, the topicalities of the retail industry, focus on the opportunities offered by the clusters in Central and Eastern Europe, and will tell about the legal role of the processes in different countries of the region. Keith Silverang, executive director of the Finnish real estate company Technopolis, will focus on the rapid development and change of the working environment, emphasizing the role of managing productivity, innovation and talent. Executive Director of Schneider Electric in the Baltic States Sohvi Rajamäki will discuss future trends in commercial real estate, incl. the standards for "green buildings", active work-focused workplaces, the impact of the Internet of Things on building policy as well as maintenance policies. Finally, Zulfukar Tosun from Germany representing Metro ECE Center management will look at the future of traditional shopping centers and the impact of digitization on consumer habit. Other leading real estate market experts from Latvia and Lithuania will also be present at the Baltic Real Estate Leaders Forum: the chairman of the construction company Merks Oskars Ozoliņš, the Doctor of Engineering Sciences and Architect Oskars Redbergs, Mayor of the Riga City Nils Ušakovs, the Board of Preses Nams Chairman Aivars Abromavičius and Colliers International Advisors partner Angela Kolesnikova who will actively discuss the main trends of the sector in Latvia and abroad during the day. The Forum will be moderated by Girts Rūda, Chief Legal Officer at RB Rail AS. The BREL program is divided into three different sessions. The first agenda block will focus on the urban environment, attractive urban planning and the overall development of the urban space in today's society, which has become a widely discussed topic in recent years. The second agenda block will be dedicated to the topic of investment, in which local and foreign investors will express their views on the real estate market in the Baltic region and its positions, as well as look at the latest trends in the investment industry, trends and forecasts for the coming years. The third topic of the forum will be future prospects with a focus on digitization and technology - in it experts will look at the latest trends in the industry, which will soon affect the real estate markets in the context of offices, retail and industrial areas. The forum's program will also focus on topics such as the internet of things, e-commerce, consumer experience, and destination delivery, or last mile delivery. Networking activities are scheduled between sessions.